ikuto fonds d’écran. . Wallpaper and background images in the Ikuto Tsukiyomi club tagged: ikuto scan death rebel chara-nari shugo chara!! doki. 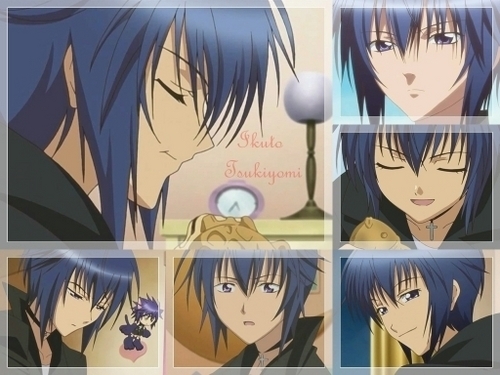 i miss ikuto!!! the show lost the fun when he left!!! !